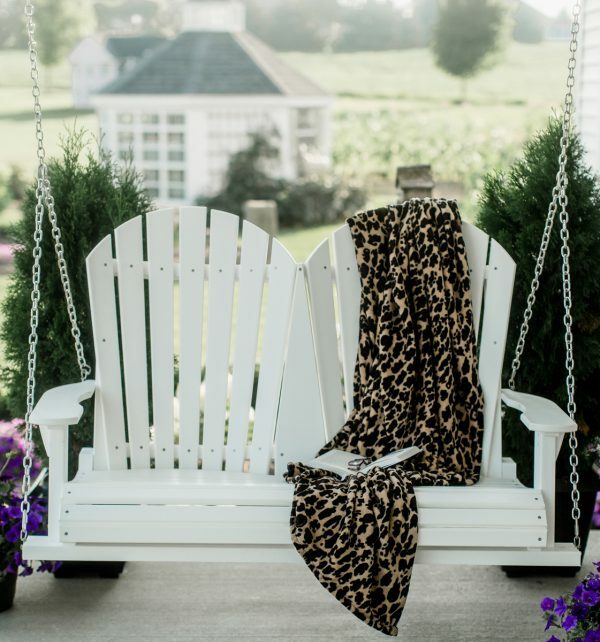 What is it about a swing that relaxes us so? That gentle back-and-forth motion provides a path to deeper calm. No matter how tough a day you had at work or at home, you can feel your tensions and stress melt away the moment you begin swaying. Do you want to feel this peace every day? 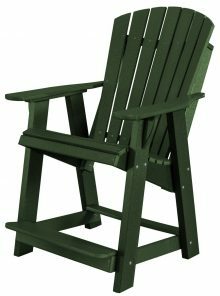 Then consider adding our Legacy Two-Seat Swing to your outdoor collection. 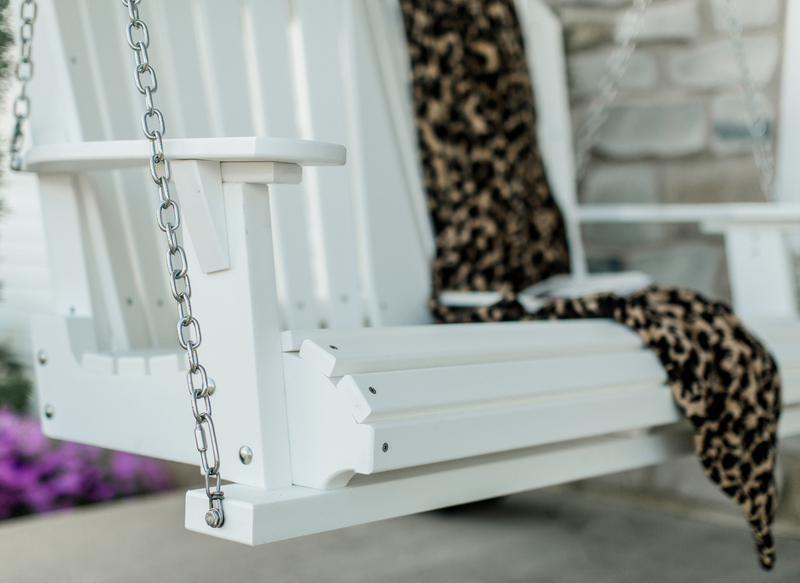 The perfect size for two adults, this swing brings color and pizzazz to your porch, too. 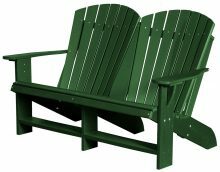 The Legacy Two-Seat Swing is part of our Poly Lumber line. 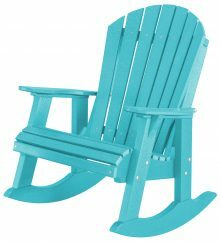 It is made with recycled plastics, which are remarkably easy to care for. 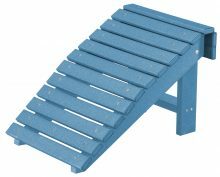 An occasional wash with soap and water is all this furniture requires. 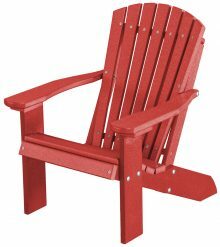 You don’t have to paint, seal or stain it. 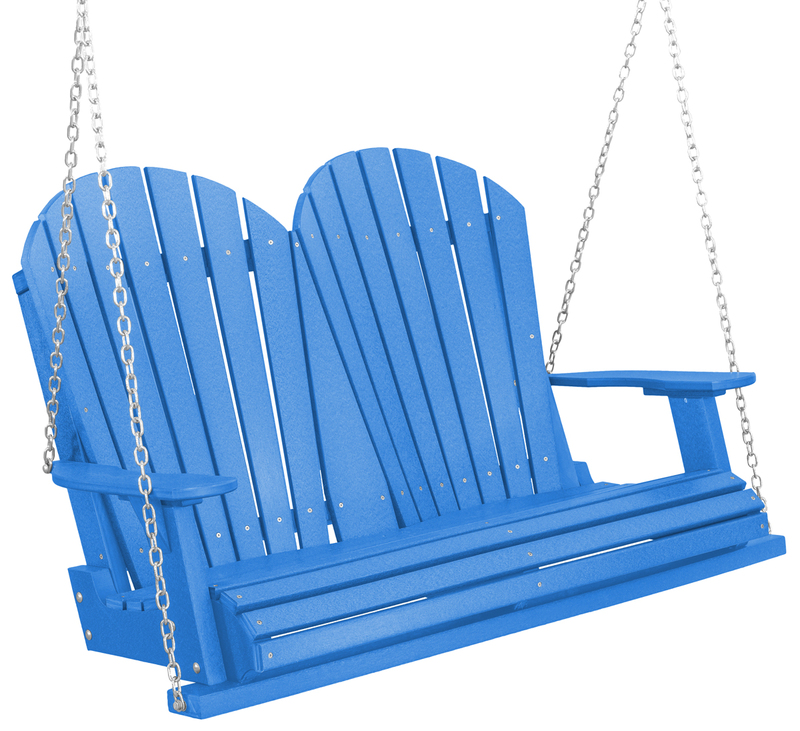 The swing comes in a large selection of colors, too, ranging from lemon yellow to purple to cedar. You will find a shade to match your house with no problem. 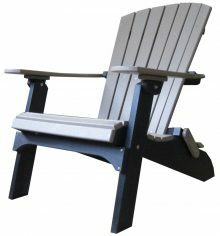 Like every piece of furniture sold by AmishOutletStore.com, the Legacy Two-Seat Swing is crafted by Amish artisans. Our team learned the traditional manner of making furniture from the generations who came before them, who taught them the value of using the finest materials in their creations. 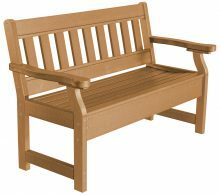 Our swings, tables and other outdoor furniture last because they’ve been fashioned from high-quality building blocks. When you buy a swing from us, you get something that will grace your deck or porch a long time to come. 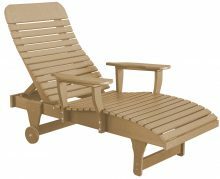 Check out our monthly specials on our homepage, which we offer in addition to up to 33 percent off everyday prices. 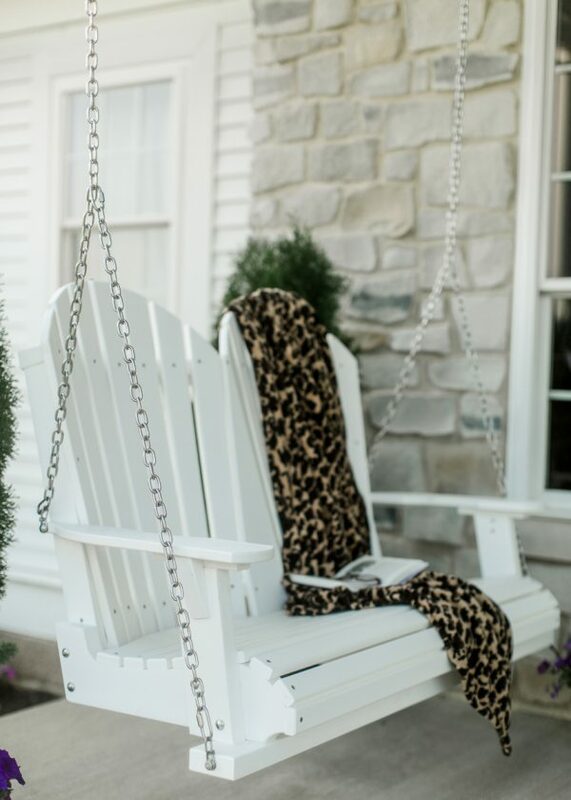 Get in touch today to order your Legacy Two-Seat Swing.